Two tools that you can use to express your wishes and have better control over your care and treatment in medical situations when you are unable to communicate are an Advance Directive and a POLST. I will give a quick explanation of each but for more information, PK Swartz will discuss both as well as organ and tissue donations at the Center’s next 11:00 Tuesday Lecture on May 6th. Or you can go online by googling Oregon Advance Directives or Oregon POLST. The POLST and Advance Directive are not the same thing but complement each other. Both are voluntary, and both give you control over your advance care planning if you are unable to speak for yourself. But there are several differences. Advance Directive is recommended for anyone 18 and older; is a legal document that goes into effect only if you are incapacitated and unable to speak for yourself; and guides inpatient treatment decisions by telling the health care team at the hospital what you generally want or don’t want. Advance Directive allows you to appoint a Health Care Representative who can make decisions for you such as whether to withhold or remove life support, food, or hydration. But it does not guide Emergency Medical Personnel. And should not be confused with a general Durable Power of Attorney, which is for financial affairs, and does not include authority to make health care decisions. A POLST (Physician Orders for Life Sustaining Treatment) is not for everyone, but for persons with serious illness — at any age; is a medical order completed with and signed by your health care professional to assure you receive the care you want; and when it is made available, a POLST guides actions by emergency medical personal and inpatient treatment decisions. And since a POLST is a medical order, a copy is kept in your medical records so it is easily located during an emergency. In addition to helping you make decisions in advance to insure you receive the treatment and care you want, another important benefit that you should not be overlooked is an Advance Directive and POLST may take some of the burden off of your loved ones during difficult medical situations. The Center will hold its annual Rummage Sale on the third weekend in June, but in the meantime the Center needs to make room to store all the donated items - which means BAG SALE! The Center will be selling nice used clothing, fabric and craft yarn by the bag on Saturday May 3rd from 9:00 to 2:00 in the downstairs of the Center. During the month of May at the Center’s Tuesday Night Music, there will be pie and ice cream for sale to satisfy your sweet tooth and help support the Center. And on the 6th of May starting at the top of the batting order is Andre and the Strawberry Mountain Band. And as regular as the sun setting in the west, music starts at 7:00 and wraps up by 9:00. And everyone is welcome. This week how about one more “double your pleasure” set of questions where the answers have something in common. Who was the American actor and cultural icon born in 1933 and starred in only three films including the 1955 movie Rebel without a Cause? And who was a country music singer born in 1928, recorded the hit “Big Bad John”, and hosted his own variety show from 1963- 66 that helped bring country music into the mainstream? For five free Quilt Raffle tickets, e-mail your answer to mcseniorcenter@gmail.com, call 541-296-4788 or drop it off in a 1955 Porsche 550 Spyder with a pound of premium pork sausage. Well, it has been another week trying to stay grounded while the wind blows. Until we meet again, there comes a time when you realize you no longer need to keep score. What do you want? Have you really thought about it? After the 2007 movie “Bucket List” was released, many folks made their own list of things they wanted to accomplish before they died. And that is a start. But there is much more to consider than what you want to do. How do you want to live and where? Near friends, family, someplace warm in the winters? How do you want to be treated by your health care providers? Who do you want to make health decisions for you if you are unable? What do you want your loved ones to know? Often we are too busy taking care of our own immediate concerns - like trying to maintain our own bodies; or helping others such as loved ones, friends or volunteering in the community, to seriously consider these kinds of questions. If you haven’t started considering what you want in this broader sense, the next two 11:00 Tuesday Lectures can help. 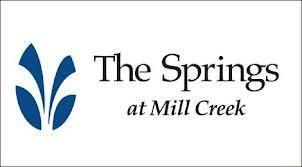 On the 29th, I will show a video produced by the SCAN Foundation with Dr. Bruce Chernof discussing the “Ten Things You Should Know about Aging with Dignity and Independence”. Topics that will be covered include how to initiate conversations with your family about your wishes, questions for your doctor, knowing when to ask for help and much more. Then on the following Tuesday, May 6th, Dr. PK Swartz will explain Advance Directives, POLST (Physician Orders for Life-Sustaining Treatment) and Organ and Tissue Donations. .
From these two presentations you will learn more about some of the tools to help you maintain control of your own life, improve the quality of your care, and live with greater independence and dignity as you age. Here’s another scam you can put in your long term memory bank. Helen Lynch, who seems to be a magnet for telephone scams, shared with me the latest one she just received. She was called by an alleged computer company (often they mention Windows or Microsoft) asking her to turn on her computer to make a correction. But she can smell a scam ten call centers away, and after she played along for a while, she hung up. As Helen did, never allow anyone access to your computer. As the Better Business Bureau points out, allowing a stranger access to your computer is like inviting a stranger into your house, letting them snoop around and take whatever they want before they leave. To learn more about this scam and others, go to the Center’s website www.midcolumbiaseniorcenter.com and click on the tab Scam Alerts. As part of the Cherry Festival activities, the Center will again host a Cherry Festival Breakfast on the 26th sponsored by the Center’s good neighbors to the north - Cherry Heights Retirement Community. 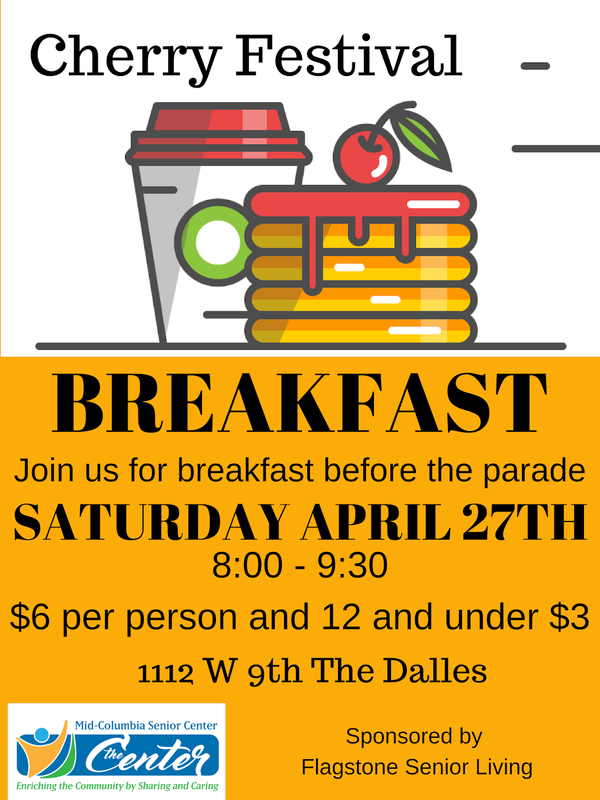 Breakfast will be served a half hour early starting at 7:30 - for the early risers preparing for the parade, and will stay open until the parade starts at 10:00. The menu includes pancakes, scrambled eggs and sausage along with fruit and your favorite morning beverage. On a busy parade day, why bother making breakfast when it can be waiting and ready for you at the Center. 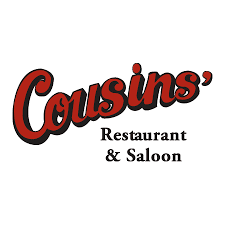 $5.00 for adults and $3.00 for children 12 and under. The Dufur Boys aren’t in the Center’s regular rotation of bands, but we try to schedule them for the fifth Tuesdays which fortunately will be this coming Tuesday on the 29th. As usual the music starts at 7:00 PM and concludes by 9:00 PM. Everyone is welcome and donations are always appreciated. For this week, here’s another “double your pleasure” set of “Remember When” questions with the two answers having something in common. What actress and singer starred in two television series, My Little Margie as well as her own show; and what actor started his career in radio and then appeared on television in Our Miss Brooks and The Lucy Show? E-mail your answer to mcseniorcenter@gmail.com, call 541-296-4788 or mail it with a 45 recording of the 1955 hit song “I Hear You Knocking”. Well, it has been another week making the best of what I got. Until we meet again, don’t let what you can’t do nothing about, bother you.